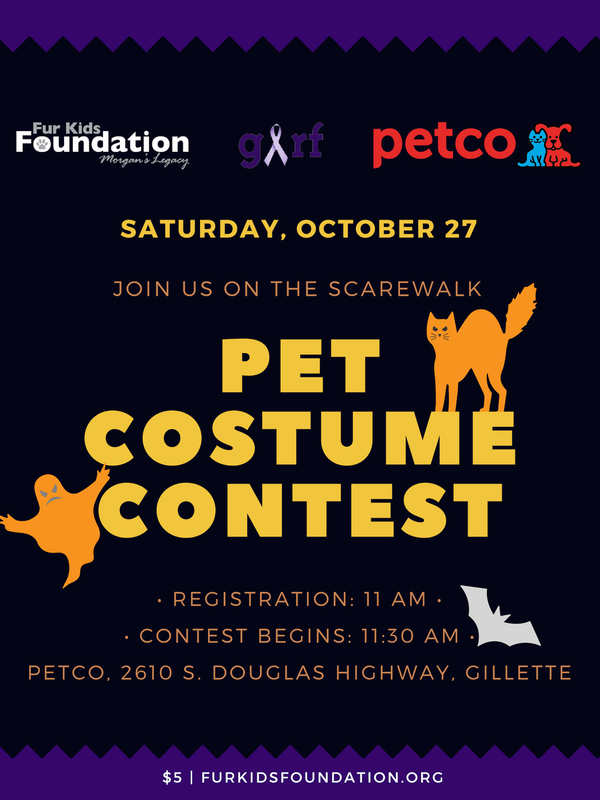 Come walk the SCAREWALK with Fur Kids Foundation, the Gillette Abuse Refuge Foundation (GARF) and Petco! Halloween is one of Fur Kids Foundation’s favorite paw-lidays, and we’re super excited to announce this NEW event: a Pet Costume Contest. 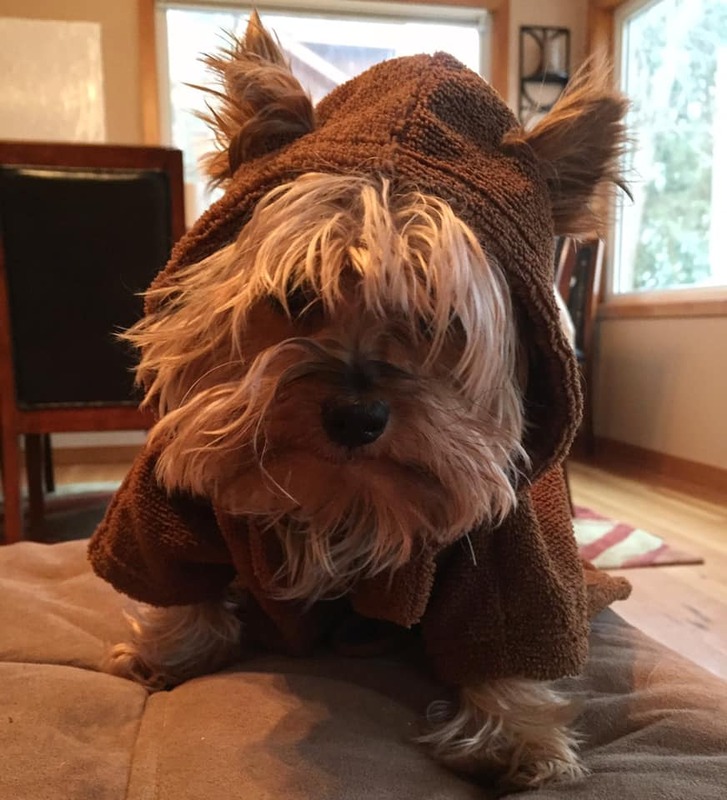 You’re encouraged to have fun, and be creative—in fact, we encourage pet owners to join in as well. 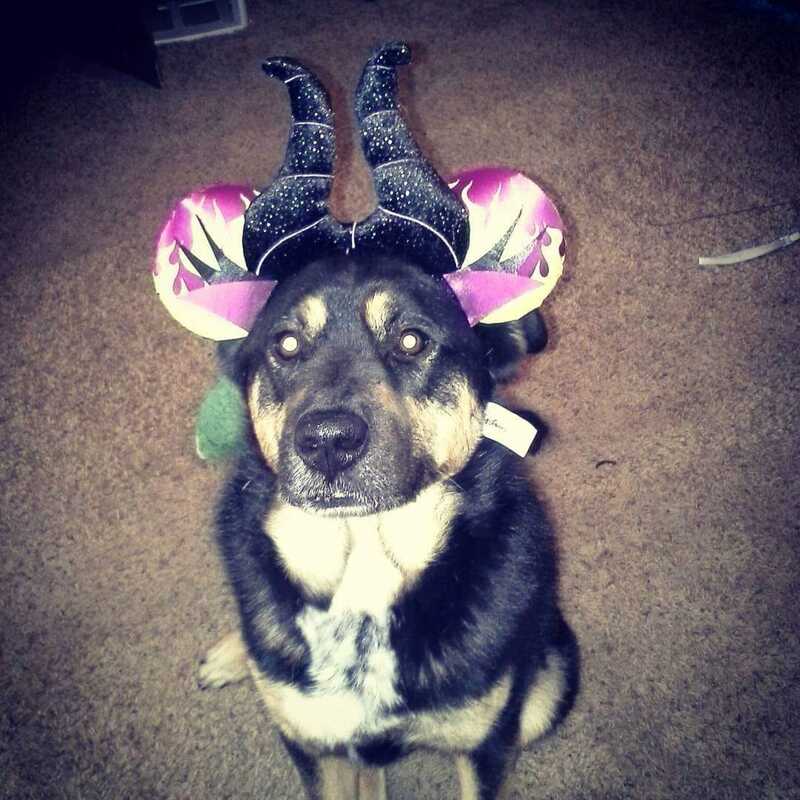 All pets are welcome to participate; however, please be aware of how your pet acts in a crowd and with other animals. 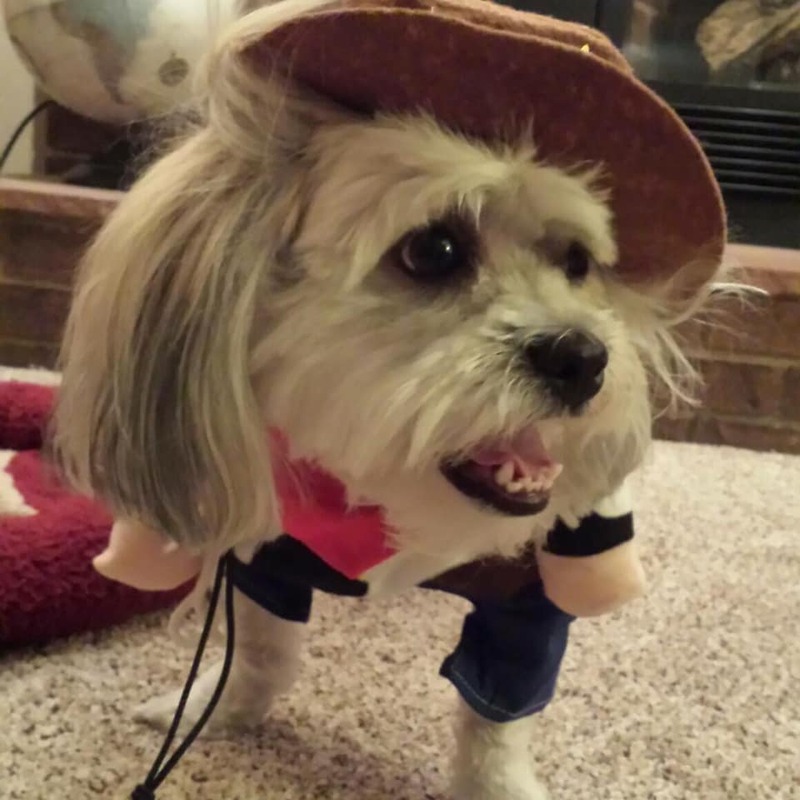 The Pet Costume Contest takes place on Saturday, October 27 at Petco, 2610 S. Douglas Highway in Gillette, Wyoming. It’s $5 to enter; first, second and third place prizes are awarded (prize details announced soon). Registration opens at 11-11:25 am; contest begins down the scarewalk at 11:30 am. Winners announced immediately after. Judges to be announced soon! 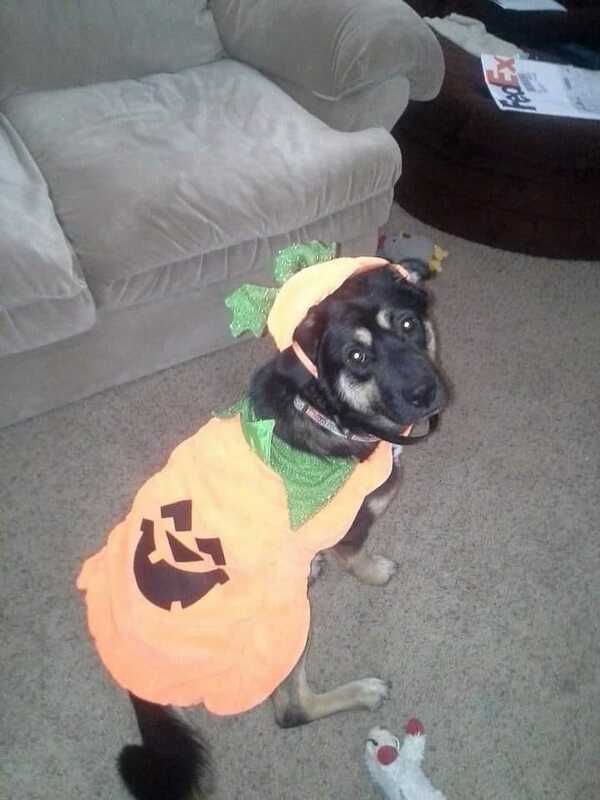 No need to pre-register, but if you RSVP ahead of time, you can enjoy $2 off a pet costume at Petco in Gillette! Make sure to show them your registration form! Join the event on Facebook to follow the chatter! 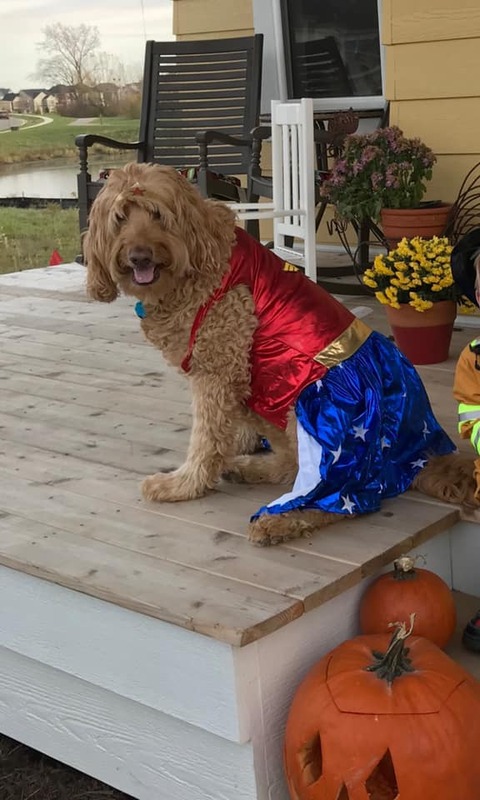 Fur Kids Foundation is the only organization in Northeastern Wyoming that provides families with pets access to veterinary care when they cannot afford it—so you are helping your neighbors and friends, and maybe family, when you donate. Did you know that October is Domestic Violence Awareness Month? Every year, an estimated 1 million animals are abused or killed in connection with domestic violence. 71% of domestic violence victims report that their abuser also targeted their pets. In order to raise awareness about the link between pets and domestic violence, GARF has partnered with our friends at the Fur Kids Foundation to raise funds for their wonderful cause! To learn more about this, please attend the event and hear from the Gillette Abuse Refuge Foundation (GARF). Learn more about GARF here. 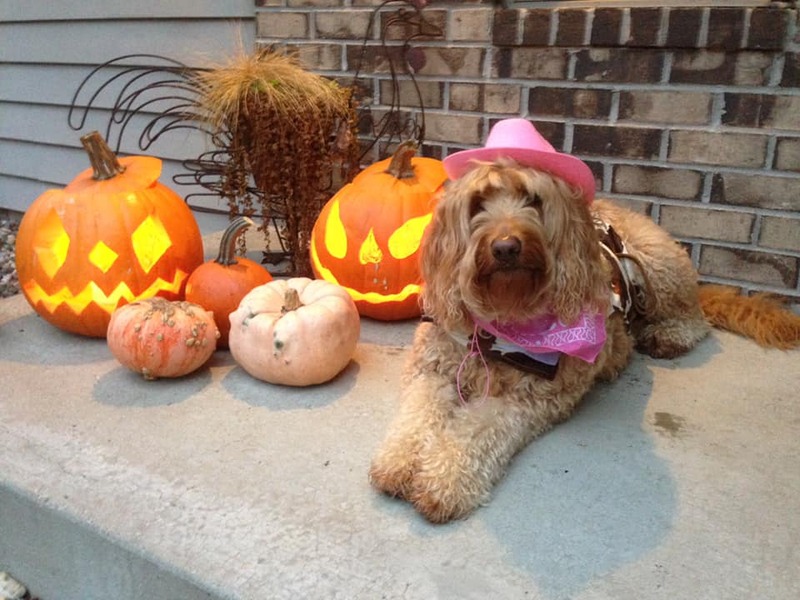 Here's some inspiration to help you get started on your Halloween Pet Costume!